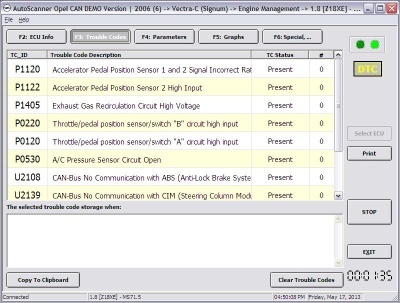 OpelScanner is a new fault diagnostic system for Vauxhall and Opel cars covering models from 1996 to approx 2017 (coverage years vary by model - see below). 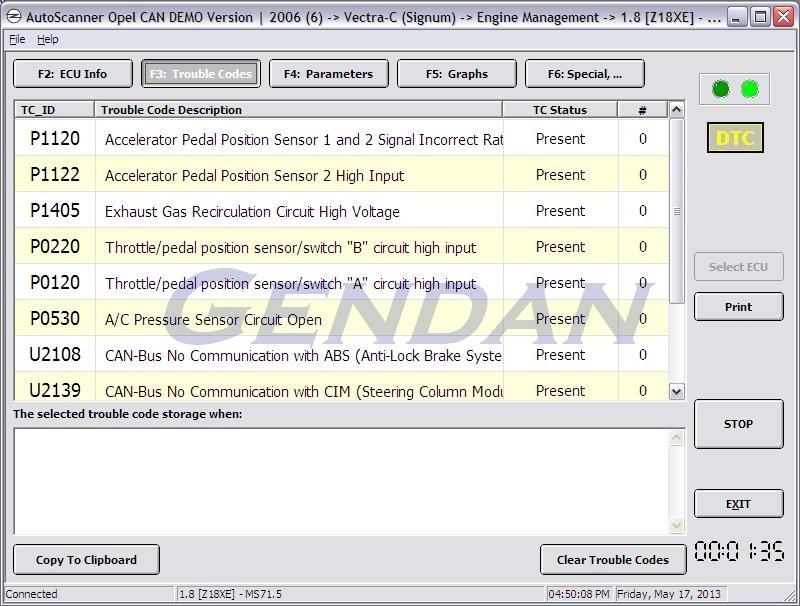 The PC-based tool offers high-end fault diagnostic features at a highly competitive price. 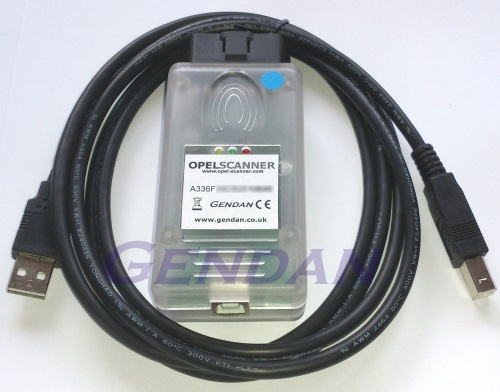 With the software running on your laptop and the dedicated USB lead connected to the car, you can now quickly find out why fault lights are on - and turn them off. Ideal for the workshop, mobile mechanic or car owner. Which control modules are covered? Please click on the product image above for more images and screenshots. If you've already purchased this product, you can submit a review here. I found out about this product through the Corsa E forums as I found that in 2018 some new Vauxhalls dont come with Range and Fuel Consumption information turned on. Well I brought this product and after getting the software installed and activated, I connected it to the car and within a few minutes I had all the extra functions I had known of in my previous Astras. The ability to be able to do that plug the Diagnostics in the future if I need it, I think is great for the cost.